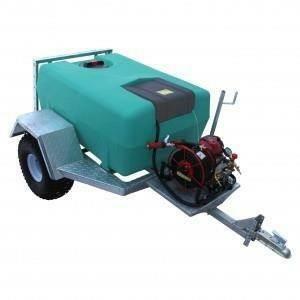 - Atomizing spray gun for spraying patterns. Enjoy the experience of a range of spraying patterns from jet stream to mist. - High flotation tires are a must. Easily tackle that rough terrain with confidence and stability.